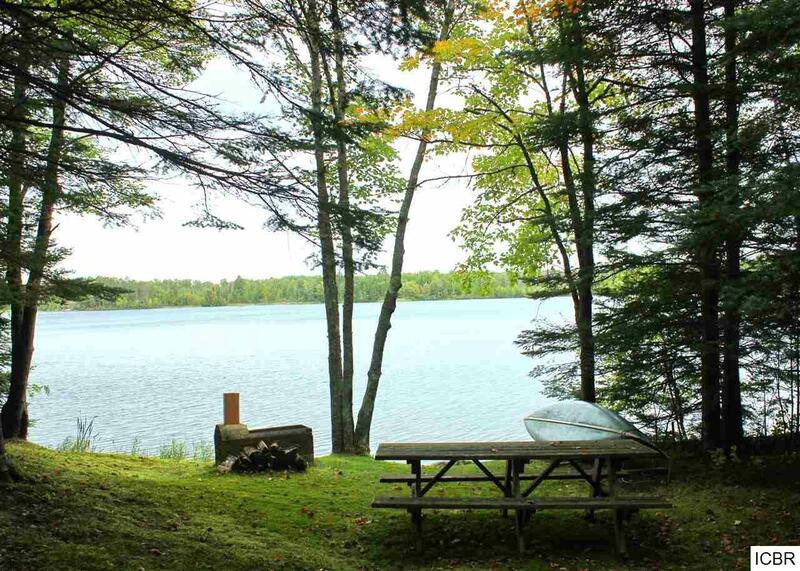 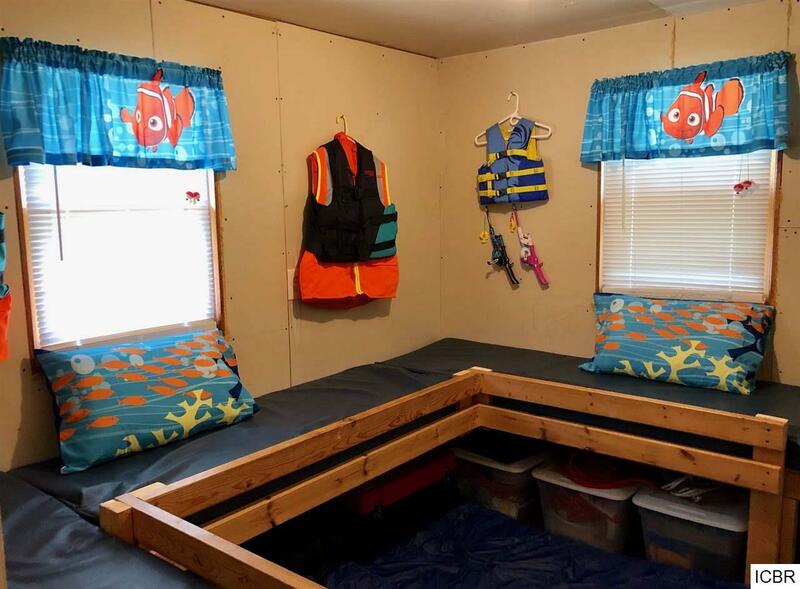 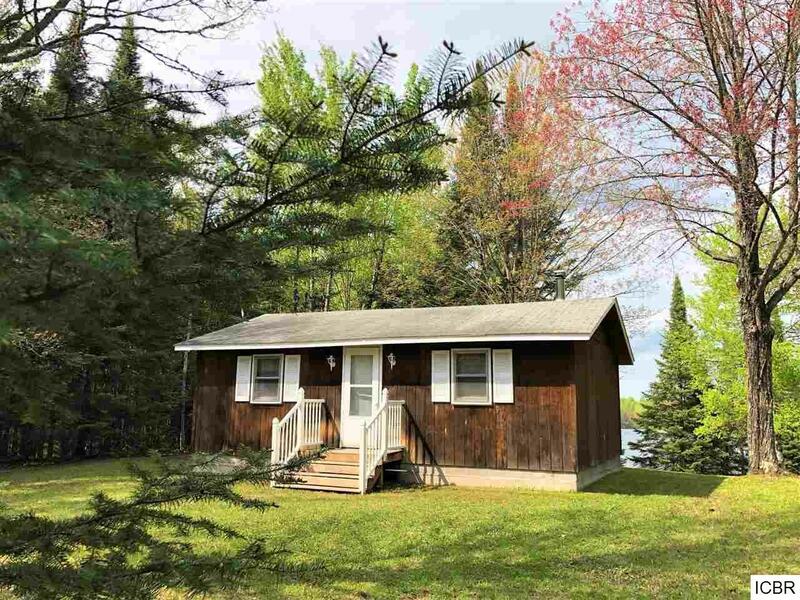 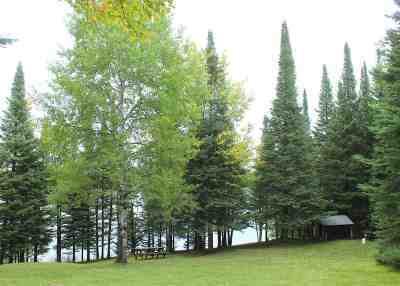 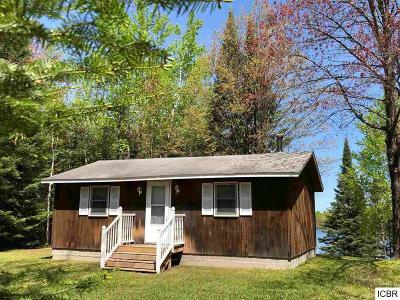 Adorable cabin on O'Leary Lake that sits on 2.31 acres of land which has gradual elevation to over 200 feet of lake frontage. 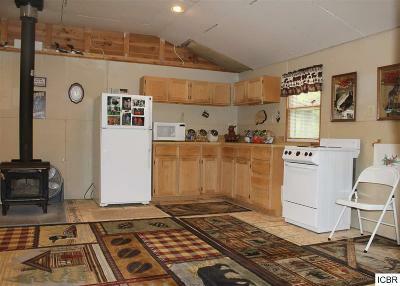 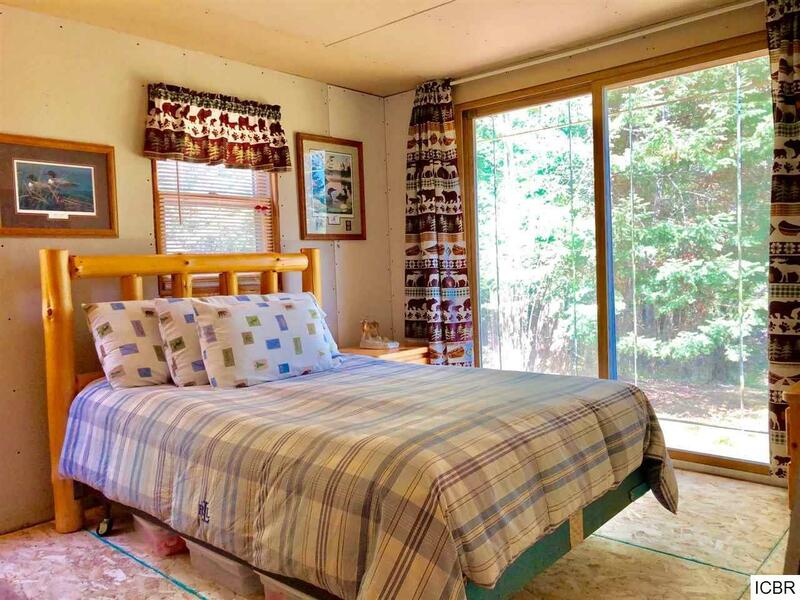 This two bedroom cabin has vaulted ceilings, a free standing fireplace, and a shallow well. 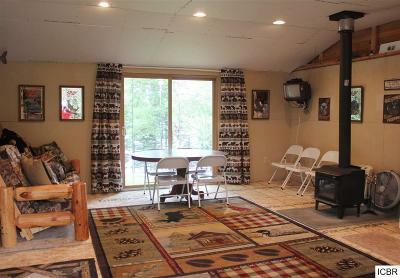 Perfect getaway at an affordable price.